Call (815) 416-1132 for an appointment. We are dedicated to providing the highest quality health and wellness care to individuals and families of all needs and concerns; Developing lasting, trusting relationships with our patients by educating and empowering them to make informed choices towards a healthy lifestyle. We are committed to being an enthusiastic resource for our patients and an integral component of our community. Did you know that chiropractic is the largest natural health care profession in the world? It is also the third largest primary health care profession in the world. Developed over 100 years ago, this conservative, drug-free, surgery-free approach to optimal health is based on the premise that the relationship between the body’s structure and function is a significant factor in your health. Chiropractic offers a non-invasive, non-drug approach to reversing chronic and degenerative problems plaguing Americans today. Chiropractors are nerve doctors. They treat your nerves without drugs and surgery. They are trained to locate tiny areas of irritation to your nerves and remove them safely and painlessly. 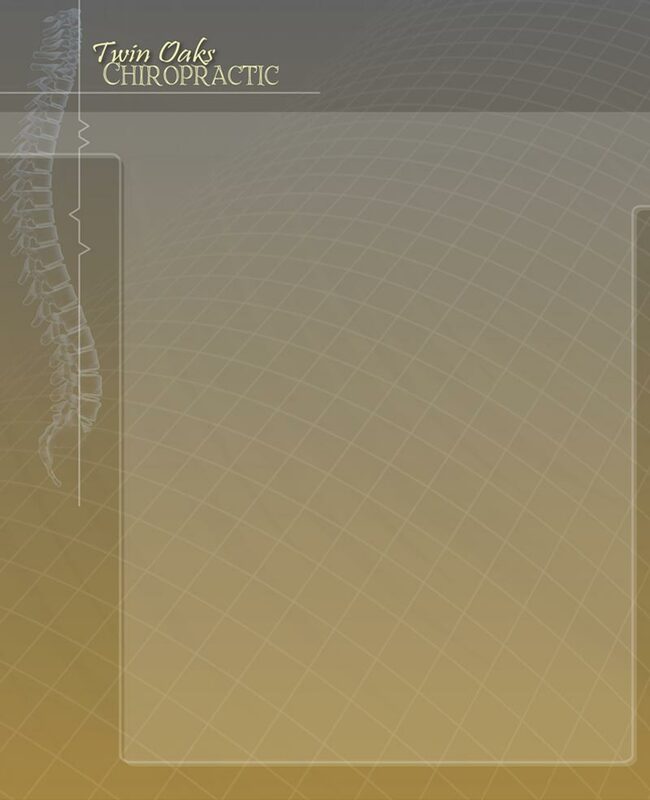 By removing irritation, chiropractic allows your body to function properly and to heal itself. Chiropractic is a healing discipline firmly grounded in science. Decades of research are available validating its effectiveness. Chiropractic is also concerned with the care of the entire body. The doctor’s focus is on the central nervous system which controls, operates and heals all parts of the body. Our practice goal is to help you achieve optimum health. Thousands of others have improved their overall health and enjoy pain free lives as well through Chiropractic.